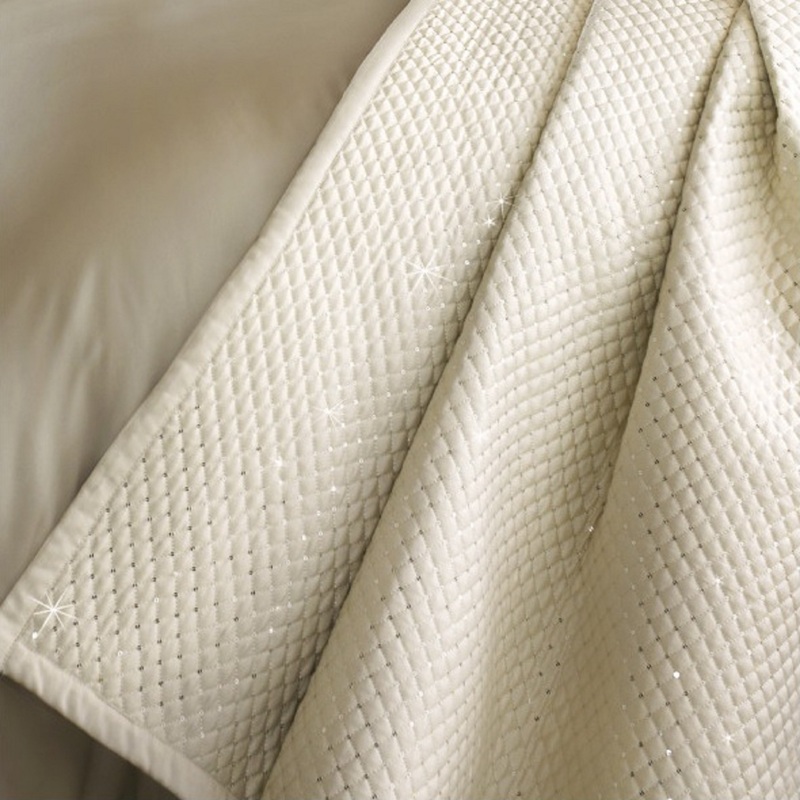 Praline and oyster satins marry to create the sophisticated Alba. 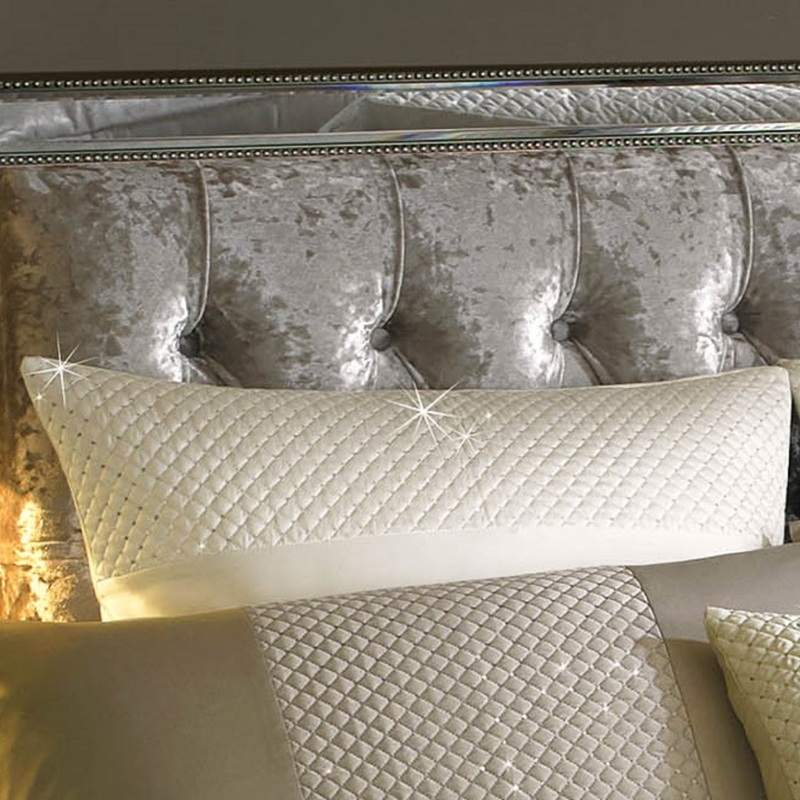 Delicate diamond shapes, each finished with a tiny silver sequin, are intricately quilted and sit across the praline duvet and housewife pillows. 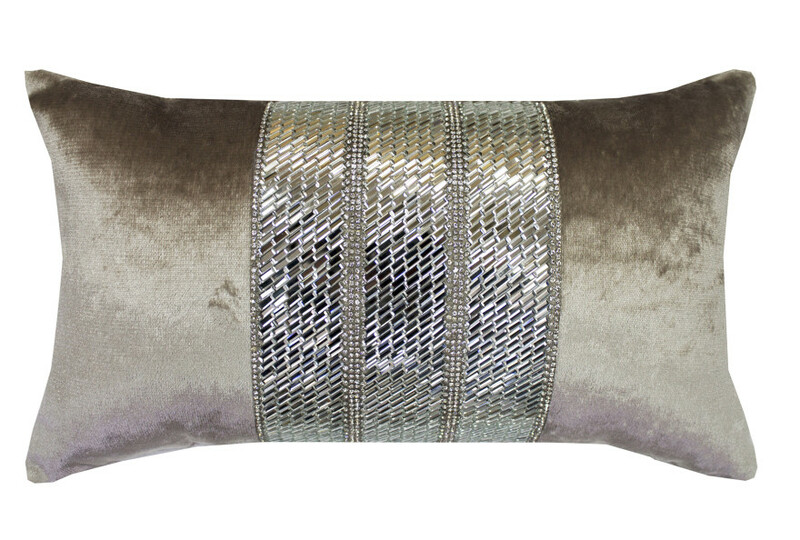 This intricate design is then echoed in perfect harmony on to the oyster cushion and throw. 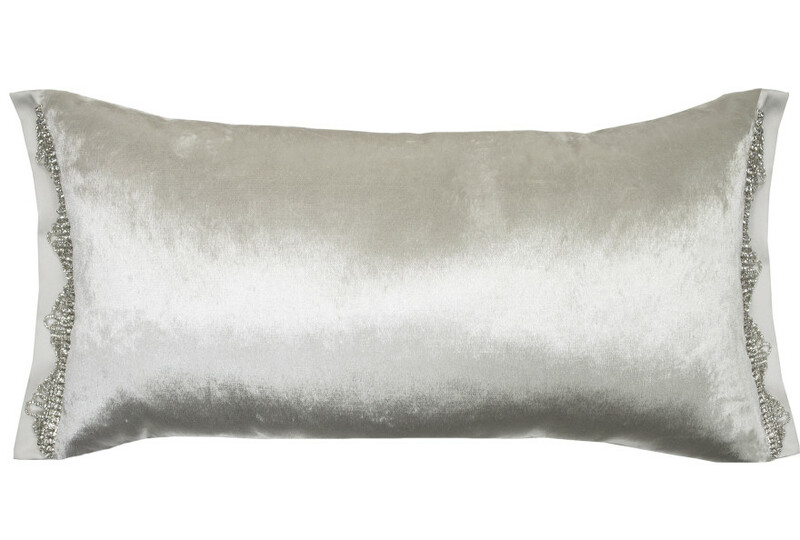 Add a gorgeous array of cushions in satin and velvet, including the ‘must have’ Square Diamond cushion. Matching curtains are also available. 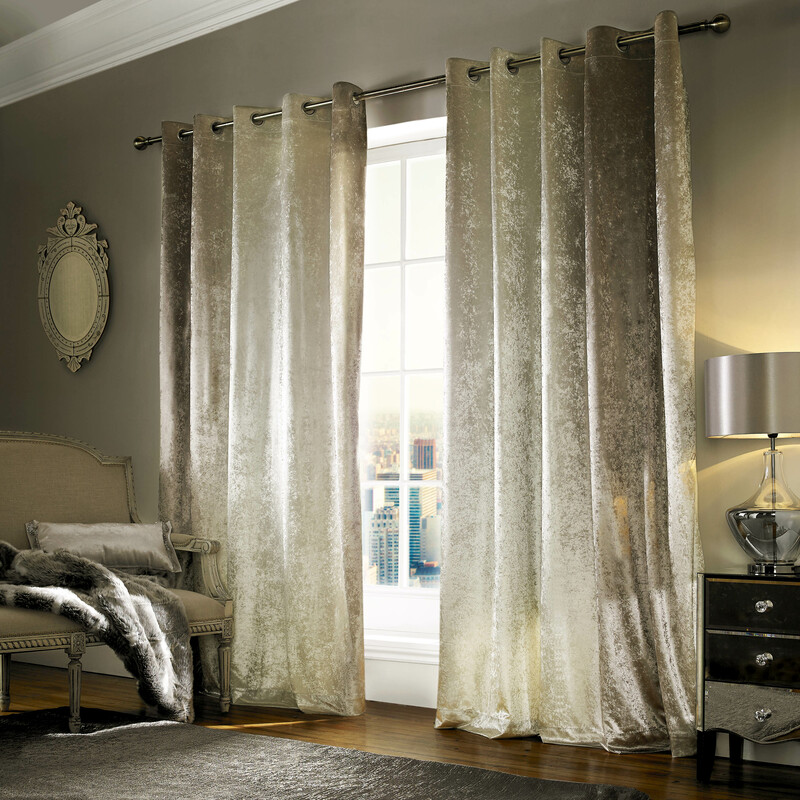 Praline and oyster satins marry to create the sophisticated Alba. 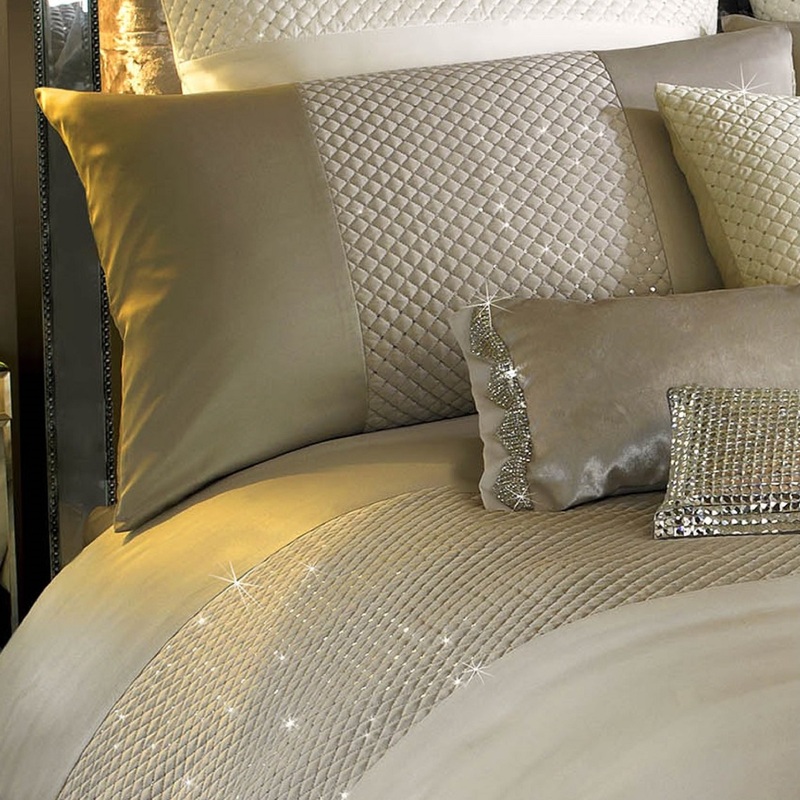 Delicate diamond shapes, each finished with a tiny silver sequin, are intricately quilted and sit across the praline duvet and housewife pillows. 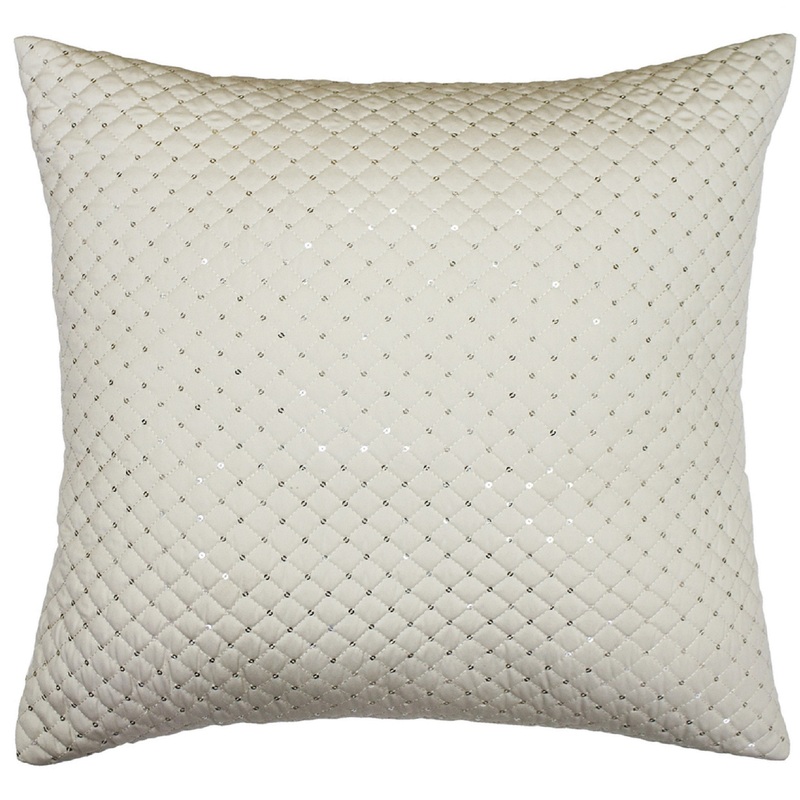 This intricate design is then echoed in perfect harmony on to the oyster cushion and throw. 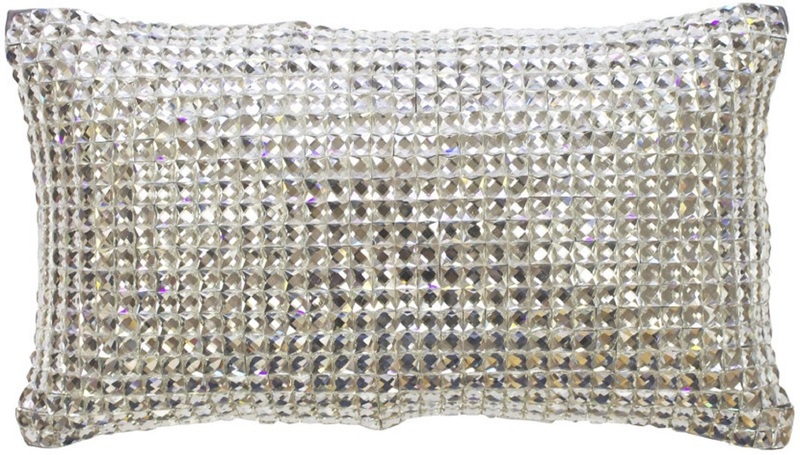 Add a gorgeous array of cushions in satin and velvet, including the ‘must have’ Square Diamond cushion. Matching curtains also available in 5 different sizes.